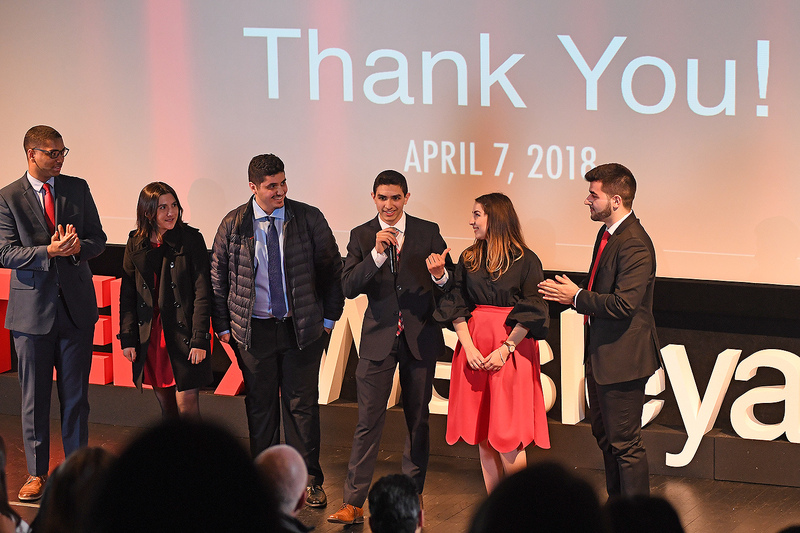 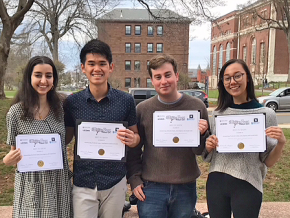 At left, Anthony Price ’20, Zoe Reifel ’21, Thafir Elzofri ’19, Eunes Harun ’20, Melisa Olgun ’20, and Leo Merturi ’20 thank the audience for attending Wesleyan’s TEDxWesleyanU event on April 7. 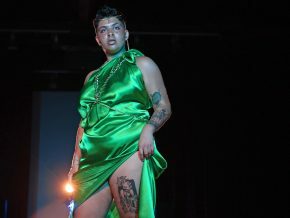 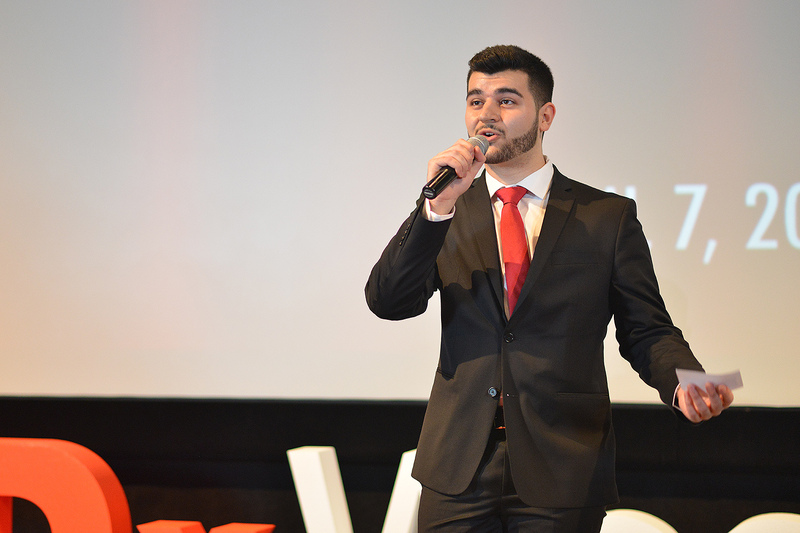 The entire event was organized by students. 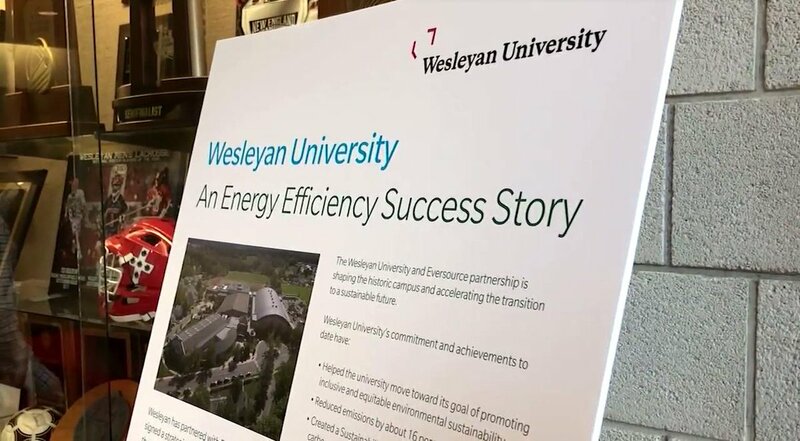 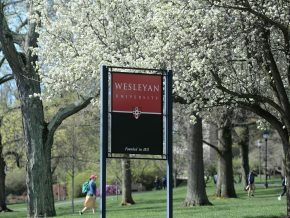 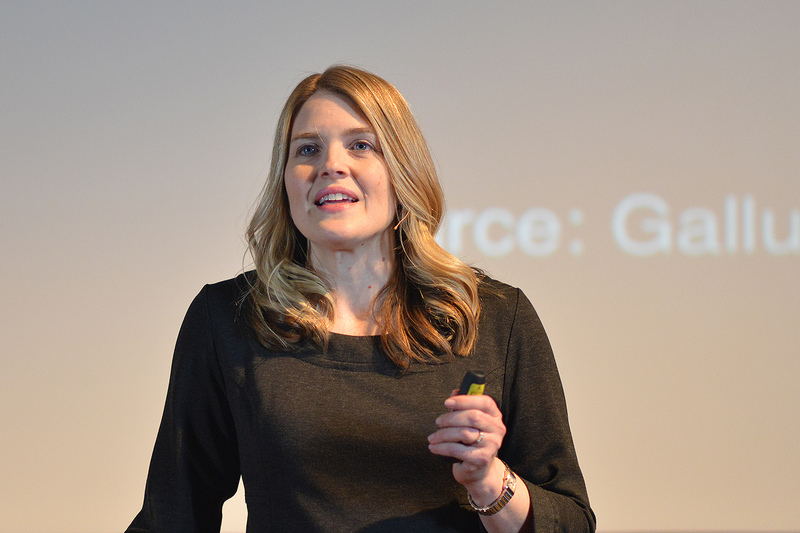 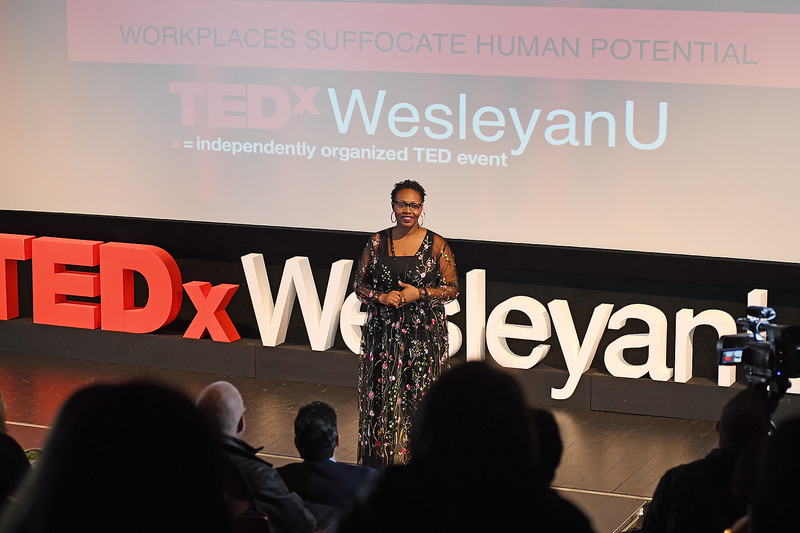 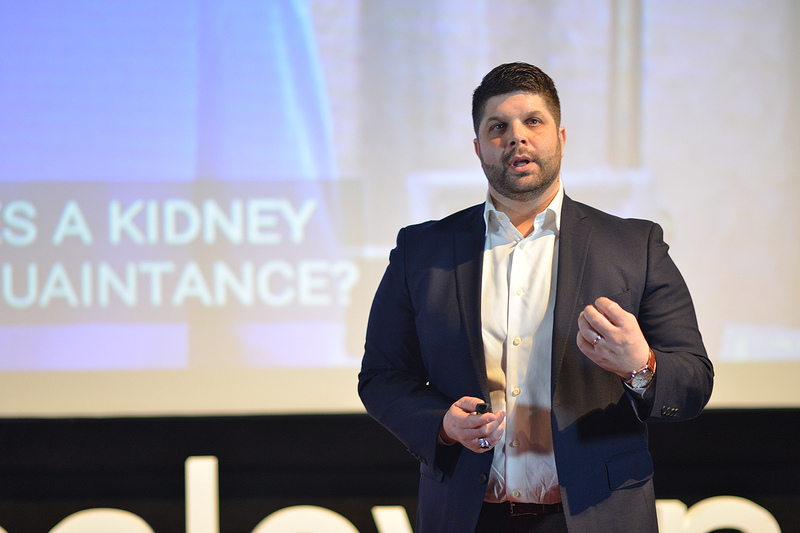 Nationally known leaders and distinguished Wesleyan alumni and faculty presented short, powerful talks during the inaugural TEDxWesleyanU event April 7 in the Ring Family Performing Arts Hall. 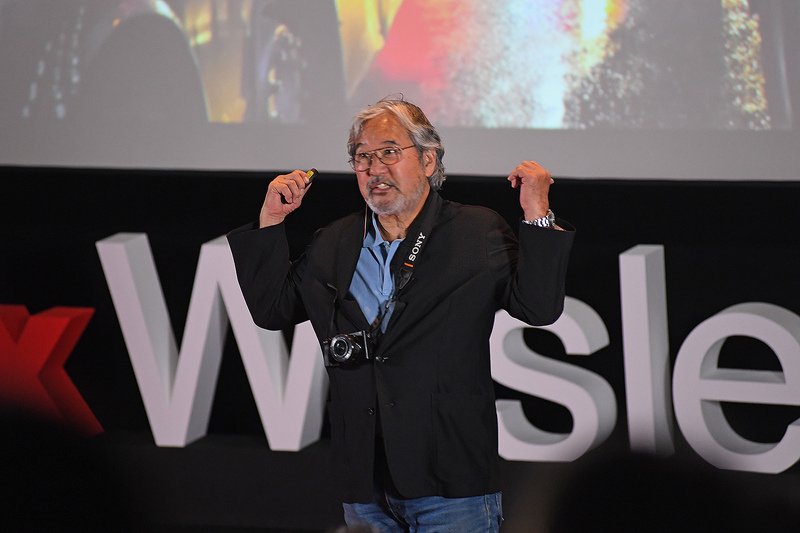 Launched in 2009, TEDx is a program of locally organized events that bring the community together to share a TED-like experience. 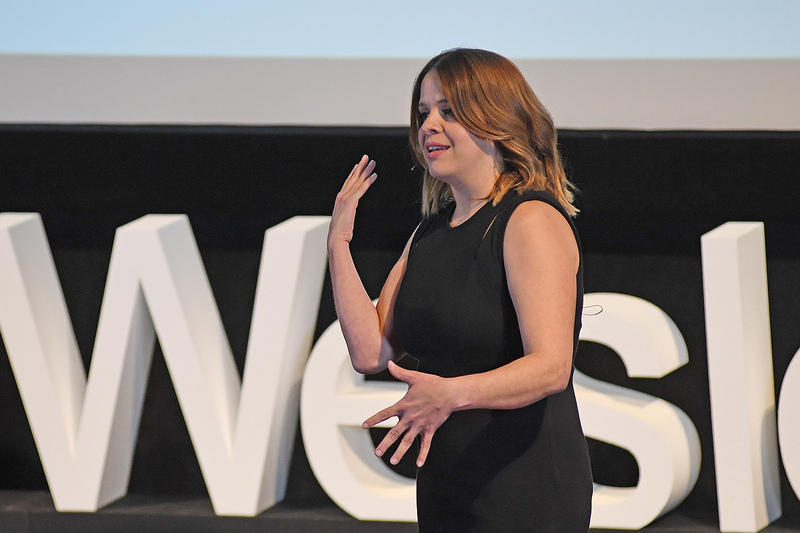 At a TEDx event, TED Talks video and live speakers combine to spark deep discussion and connection. 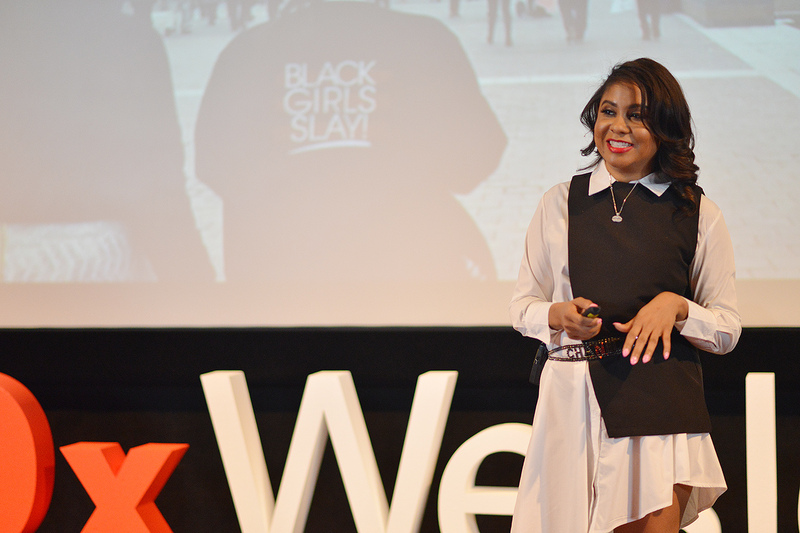 Some of the best talks from TEDx events have gone on to be featured on TED.com and garnered millions of views from audiences across the globe. 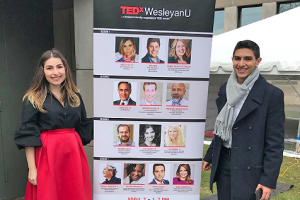 Melisa Olgun ’20 and Eunes Harun ’20 stand outside the Ring Family Performing Arts Hall while preparing for TEDxWesleyanU. 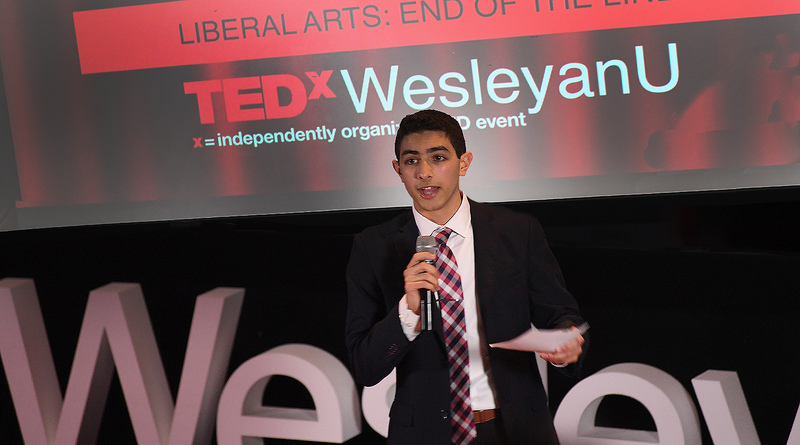 Harun came up with the idea to host a TEDx event after tossing off ideas to his roommate, Alex Harold ’20, and neighbor Leo Merturi ’20. 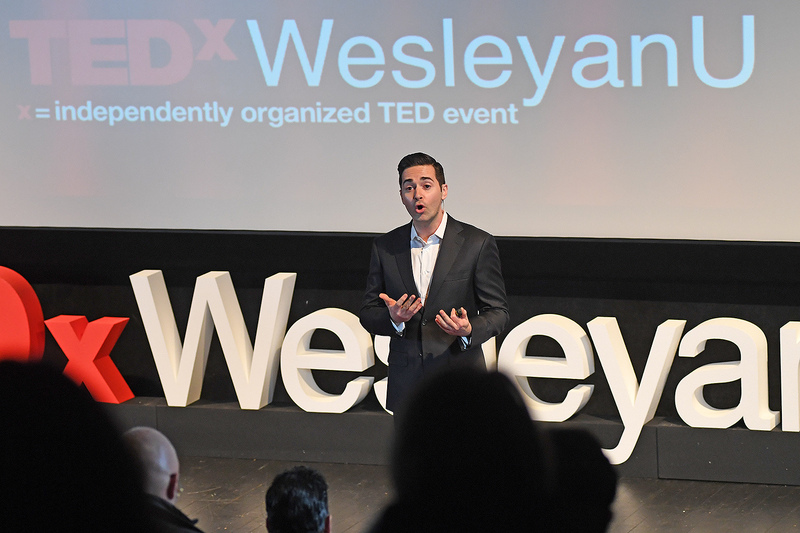 The tri-founders soon created a TEDxWesleyanU core team including Melisa Olgun ’20; Anthony Price ’20, and Thafir Elzofri ’19. 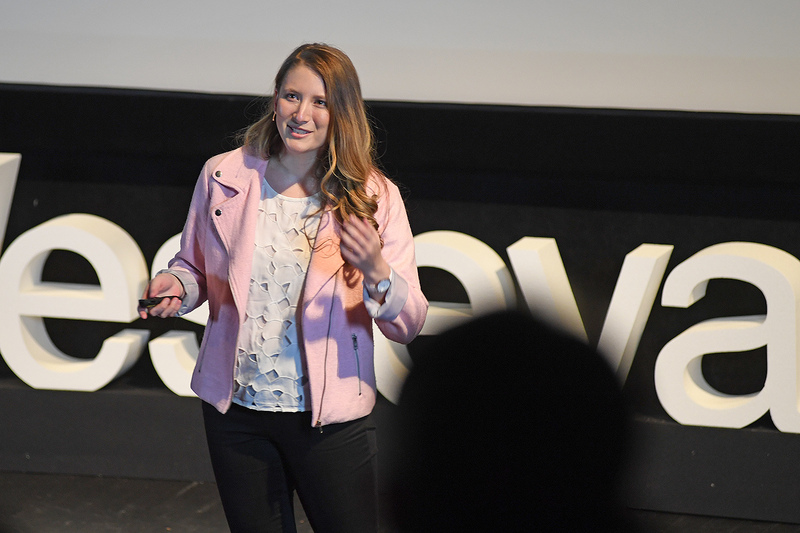 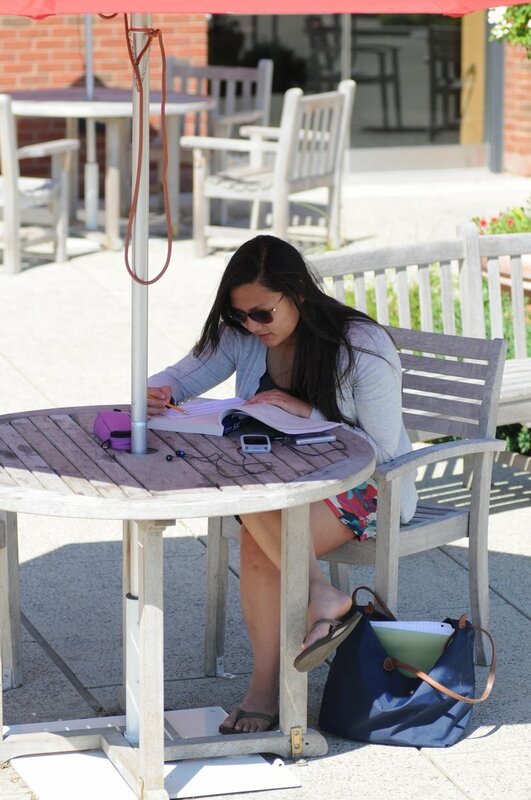 Zoe Reifel ’21, who organized a TEDx event as a high school student, joined the team late to offer her experiences and input. 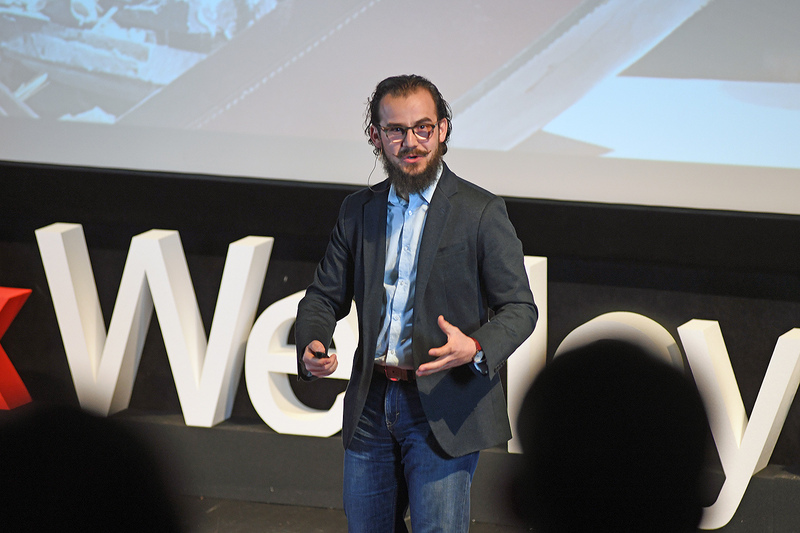 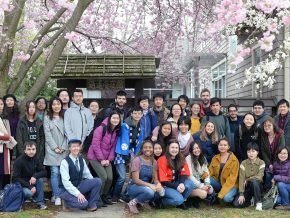 Collaboratively, the group spent more than a year-and-a-half planning the inaugural event, which “has been one of the most impactful learning experiences of my life,” Harun said. 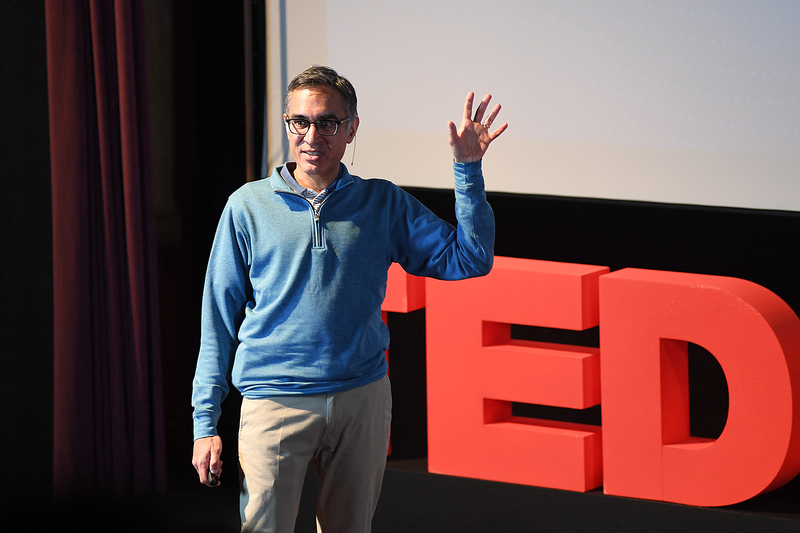 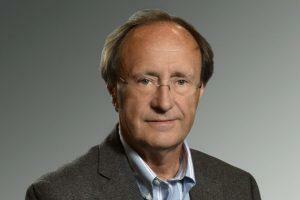 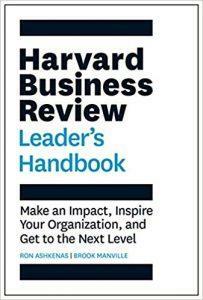 TED is a nonprofit organization devoted to “ideas worth spreading” delivered by today’s leading thinkers and doers. 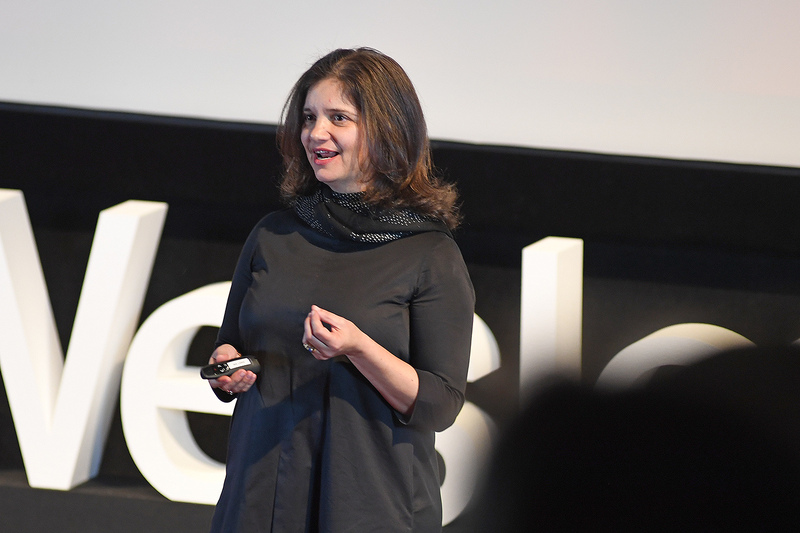 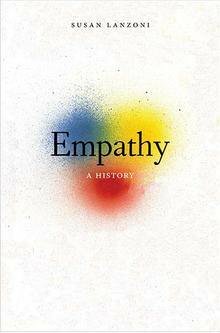 Many of these talks are given at TED’s annual conference in Vancouver, British Columbia, and made available, free, on TED.com. 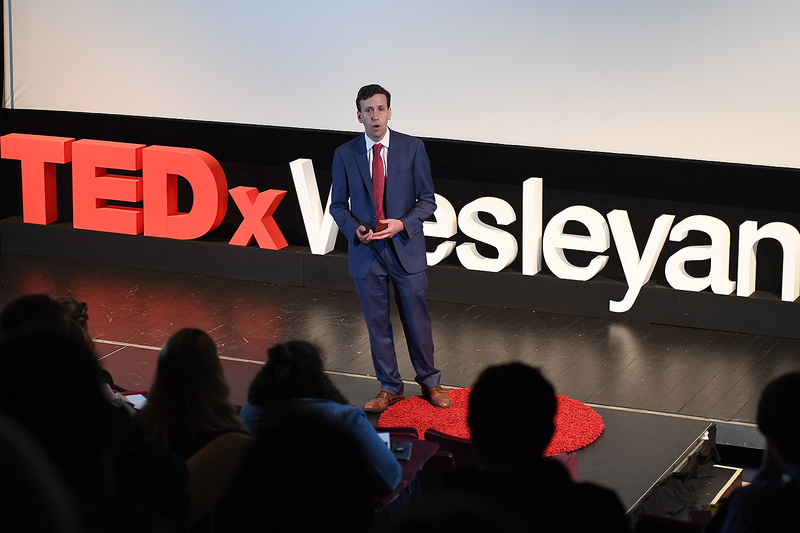 Leo Merturi ’20 introduced the first panel of speakers. 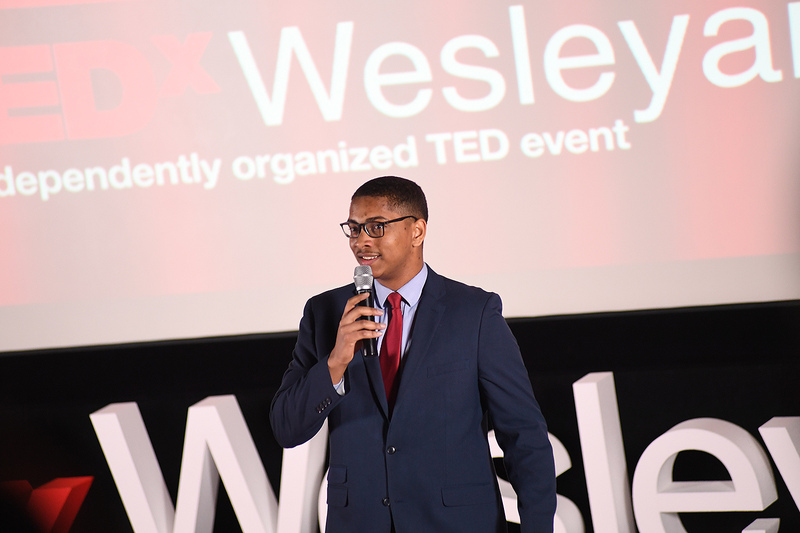 Anthony Price ’20 introduced the second panel of speakers. 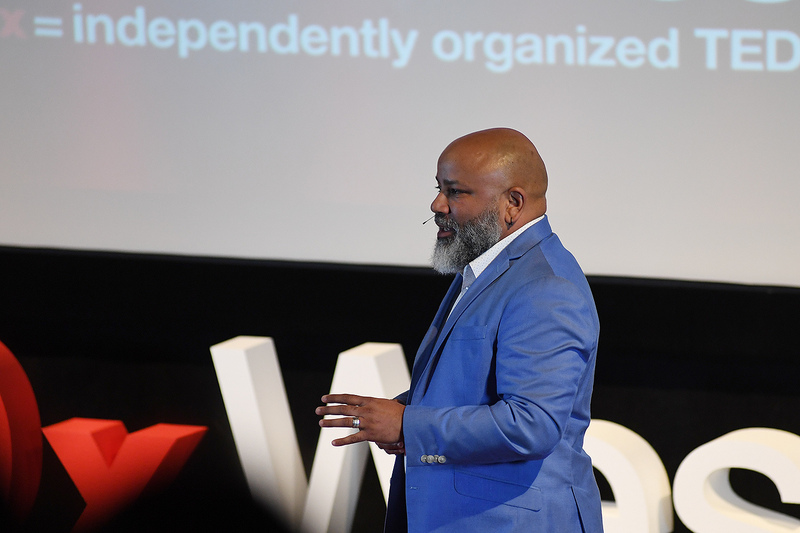 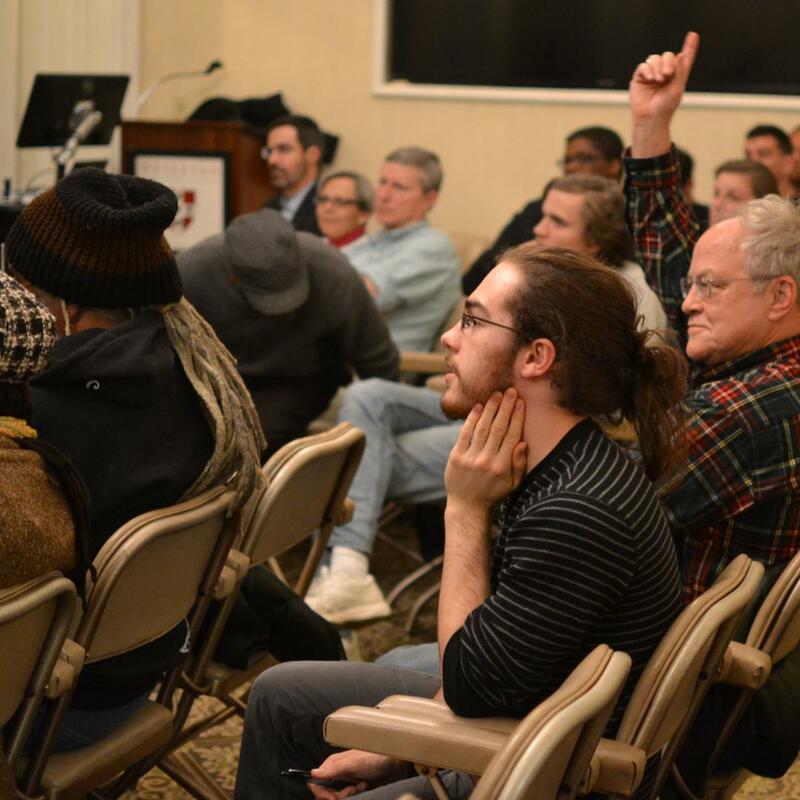 Wesleyan’s Tony Hatch spoke on “How Social Institutions Get Hooked on Drugs.” Hatch is associate professor of science in society, African American studies, and sociology. 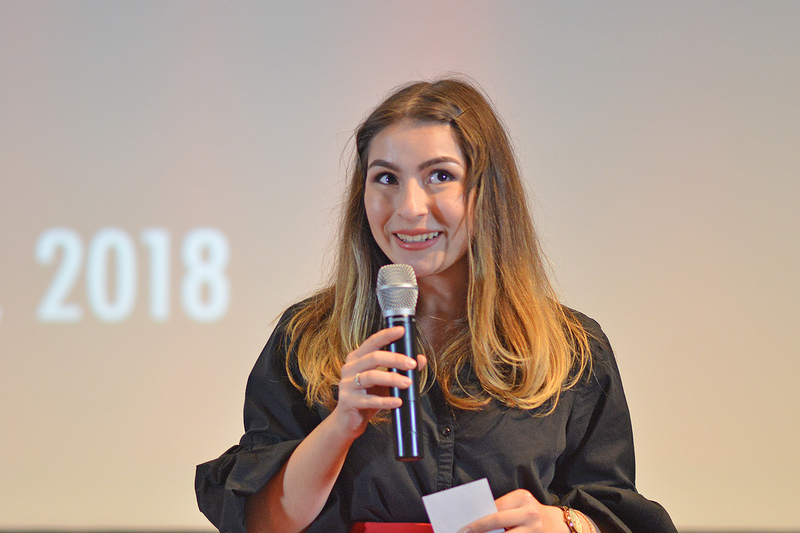 Melisa Olgun ’20 introduced the third panel.